In order to find out how different self-defense handgun loads perform, we decided to do some ballistics gelatin testing of our own. 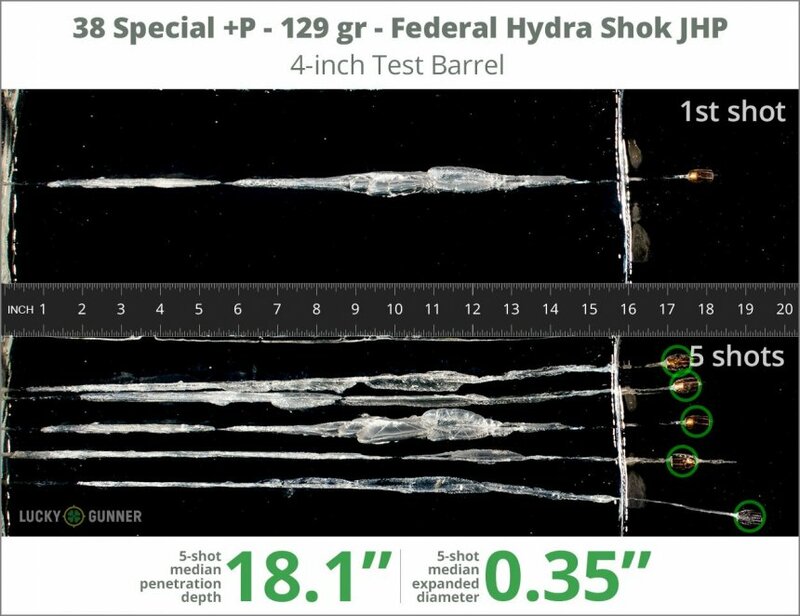 The chart below is a compilation of expansion and penetration data for Federal 129 gr Hydra-Shok +P fired from 10 feet, through four layers of fabric (to simulate clothing), using a Kimber K6s pistol. 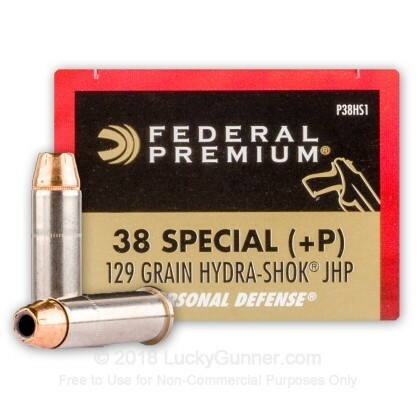 The diagrams at the bottom of the page can give you an idea of how this load compares to other .38 Special self-defense loads that we tested. 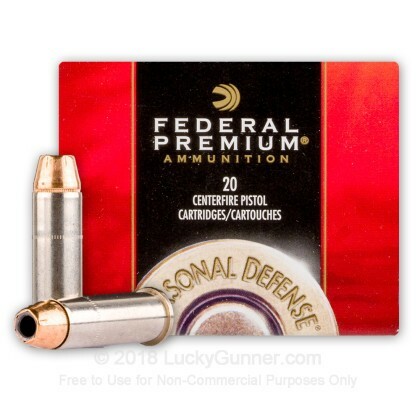 How do the results for this Federal .38 Special compare to other 38 Special Ammo? 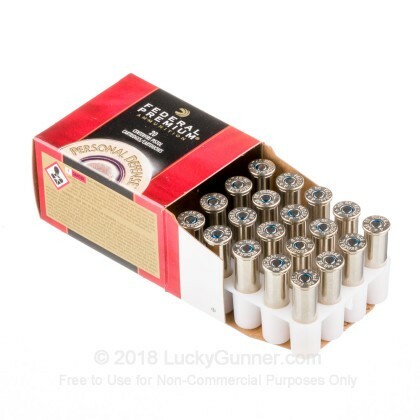 .75" This ammo: 0.35" Min: 0.35" Median: 0.45" Max: .75"
17.2" 0" 9.5" 14.7" 30.3" This ammo: 17.2" Min: 9.5" Median: 14.7" Max: 30.3"
In order to find out how different self-defense handgun loads perform, we decided to do some ballistics gelatin testing of our own. 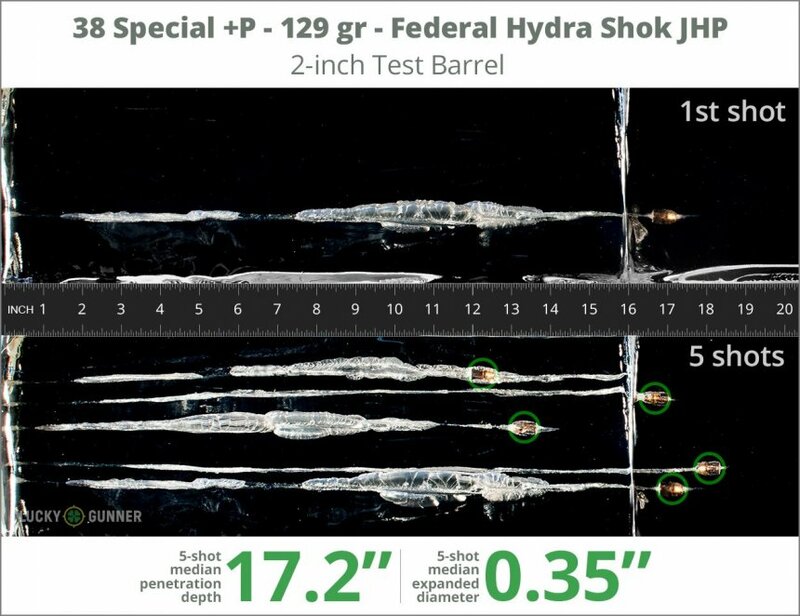 The chart below is a compilation of expansion and penetration data for Federal 129 gr Hydra-Shok +P fired from 10 feet, through four layers of fabric (to simulate clothing), using a Ruger GP100 pistol. 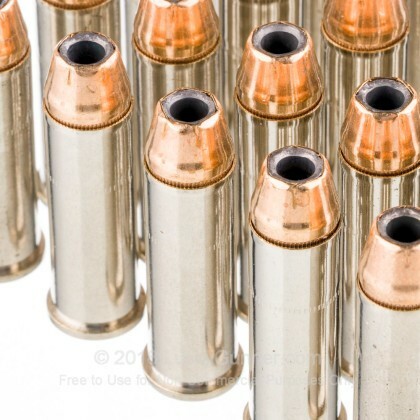 18.1" 0" 9.5" 14.7" 30.3" This ammo: 18.1" Min: 9.5" Median: 14.7" Max: 30.3"
A decent round for a full size .38 special with a 4 to 6 inch barrel. 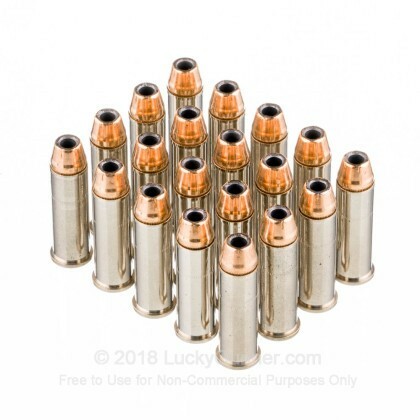 Sometimes these will no expand out of a 2 inch barrel, but managed to kill an armadillo graveyard dead at about 20 yards from a snub nose .38 with these very rounds. A single shot and killed over right there. 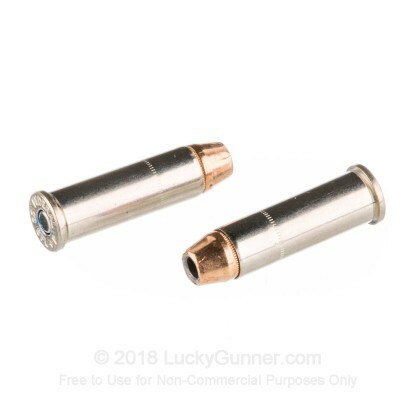 Not sure about expansion since I never could recover the bullet, but personal tests indicate these are more suited for longer barrels. Good prices, great products and super service. Always pleased with the service at Lucky Gunner. You know it is in stock and that is way above most dealers.